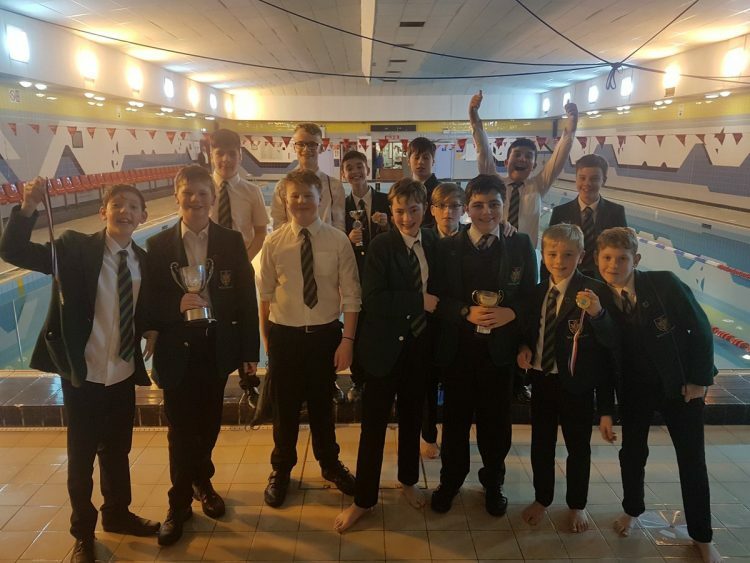 A huge congratulations to our swimmers who competed in the Annual BDSSA Swimming Gala last night. There were some amazing performances and we are thrilled to have won this for the 3rd year running. Well done everybody who took part!